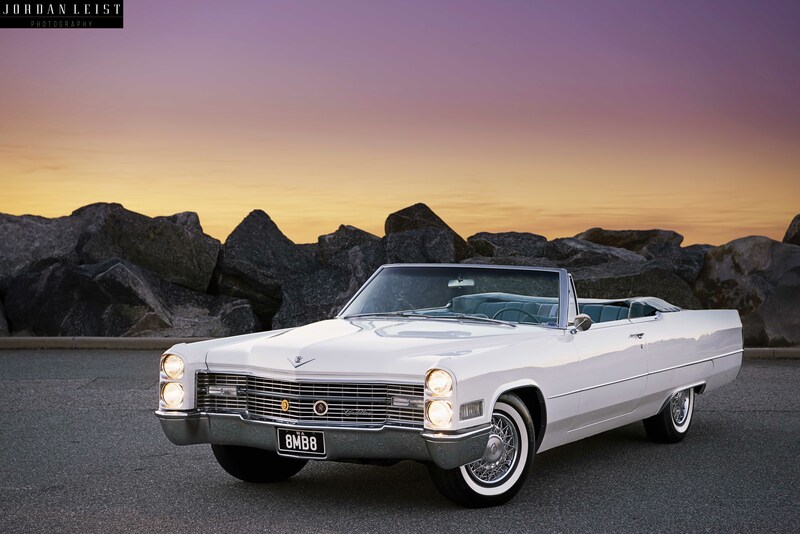 Last year, I was approached by James England from Proshine Detailing and Whitewalling to perform a comprehensive, private shoot on his father’s convertible Cadillac. It was to be a gift for Father’s Day, and he also wished to get a framed print of the vehicle created in time for the Sunday. James wanted the images to be clean and classy, so we spent the best part of 2 hours milking the natural light and getting some gorgeous images together. In the end, the biggest drama for James was choosing what five photos to go in the frame! Book your private shoot today – you won’t be disappointed.